Frases Brillantes - Bright Phrases. : QUIEN TIENE "MAGIA" NO NECESITA TRUCOS. 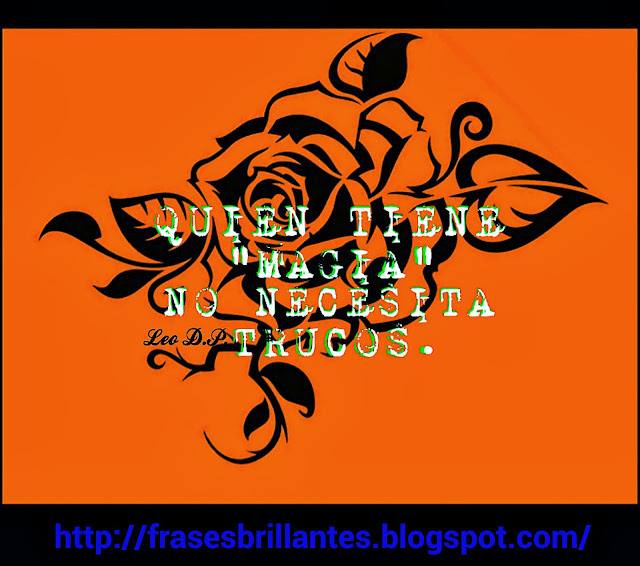 QUIEN TIENE "MAGIA" NO NECESITA TRUCOS.